The following are vows integrated into Hindu Wedding Ceremonies. In the south of India the couple walks toward the south while the groom holds the little finger of his bride. 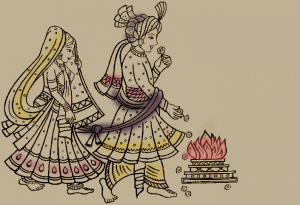 In other parts of India, the groom holds the hand of his bride as he walks her around a fire (lamp) seven times. Each rotation represents different aspects of marriage. Although this ritual originates from India it is beautiful and deeply meaningful and, with considered planning it could be used in any contemporary wedding. 3) Together we will prosper and share our worldly goods. 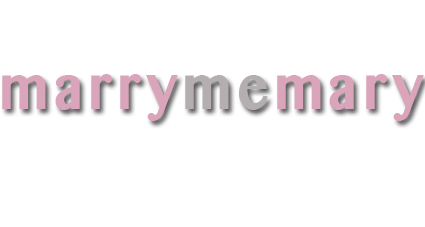 Mary is a full time, Sydney based Marriage Celebrant working to make your ceremonies charming and creative.